The spread of the Internet to practically every fact of our lives means that it is easier than ever to work from anywhere. Almost every airport, café, and library has a public wifi network, but using them can open you up a variety of dangers. Something as simple as checking your email could lead to you getting your identity stolen, or even compromising your co-workers. Since 99% of the public WiFi hotspots’ security protection is a joke, you need to act on that yourself and use a public WiFi VPN! Businesses and public places offer WiFi to attract customers and to provide a public service. In many parts of the world, it is becoming a standard practice for almost all businesses to have a public wifi network. However, the businesses that offer public wifi are not IT or cybersecurity professionals. The truth is, your security is not their priority. Public wifi networks are attractive targets for hackers because they are usually easy to compromise and so many different people use them that they never run out of new targets. Unfortunately, public wifi networks aren’t just convenient for you; they are also convenient for criminals. That’s why you need a public WiFi VPN for protection. The two primary solutions to the public wifi security issue are to either not use them at all, or to use a VPN. When you are traveling to work or pleasure, it is almost impossible to avoid using a public wifi network. They are part of the essential infrastructure. That means if you want to protect yourself, you need to use a VPN. 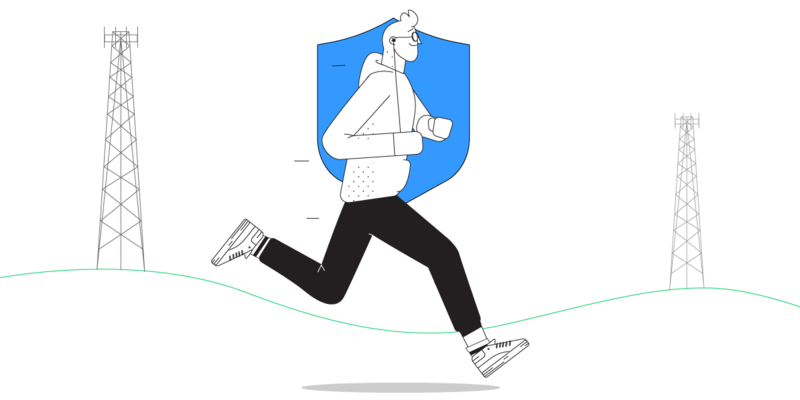 The problem is that standard VPNs do a good job of giving you a basic level of security, but they slow down your web browsing, and can make the internet almost unusable. Speedify is different. It was built from the ground up for speed. It is more than just a VPN. It is an industry leading VPN service that can also increase your bandwidth by utilizing all available Internet connections simultaneously. When you use Speedify, you are getting state-of-the-art encryption, without having to sacrifice the speed of your internet connection. 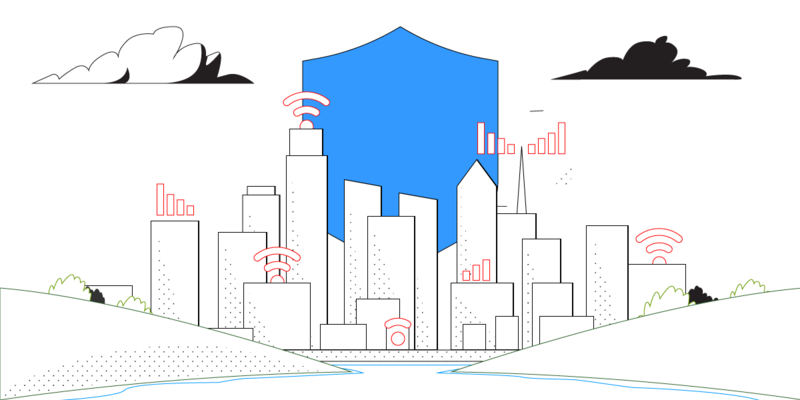 Speedify protects you from compromised wifi networks and keeps your data safe from the prying eyes of hackers, ISPs, and even the hosts of the network. Speedify is available on all the major platforms. You can download it for your PC, Mac, IOS device, or your Android device. The app doesn’t require any technical skills or knowledge to use or setup. You simple download the app and run through a simple setup screen. In just a few minutes, you are ready to browse the internet securely, without having to sacrifice speed. The next time you are away from home, protect yourself by downloading Speedify. You will be able to enjoy using public wifi networks for work or fun, without having to worry that you are putting your data at risk. Use Speedify as your public WiFi VPN service!